all of them would lift the spirits of the recipient. This was the whole team's favourite! 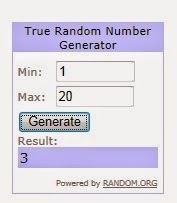 than 3 images, they won't be considered for a prize. 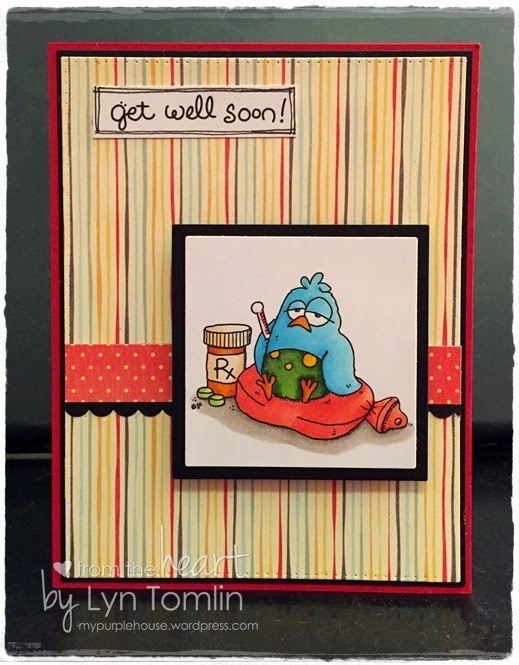 Under the Weather/Get Well challenge. on Saturday to see who's in our next Saturday Spotlight. It was great to see all the different snowmen! 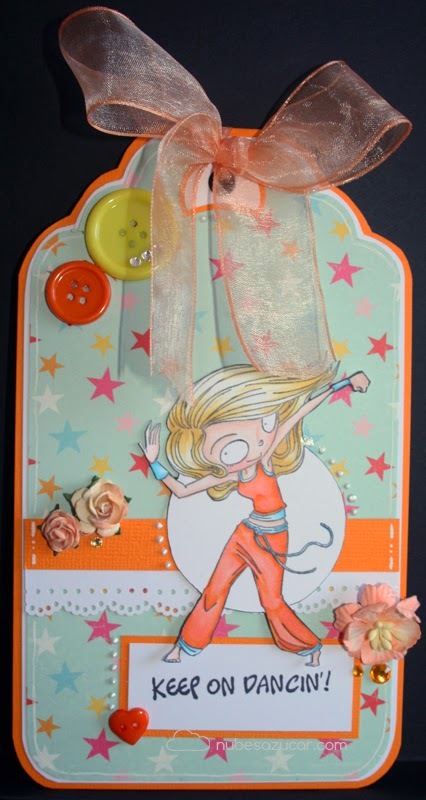 #3 Susan Renshaw from Calling all Crafters! 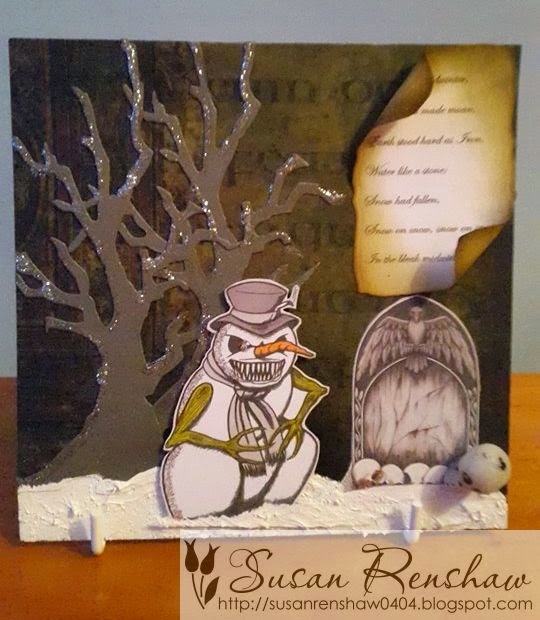 Such a sweet little snowman! and fit the theme in many ways! 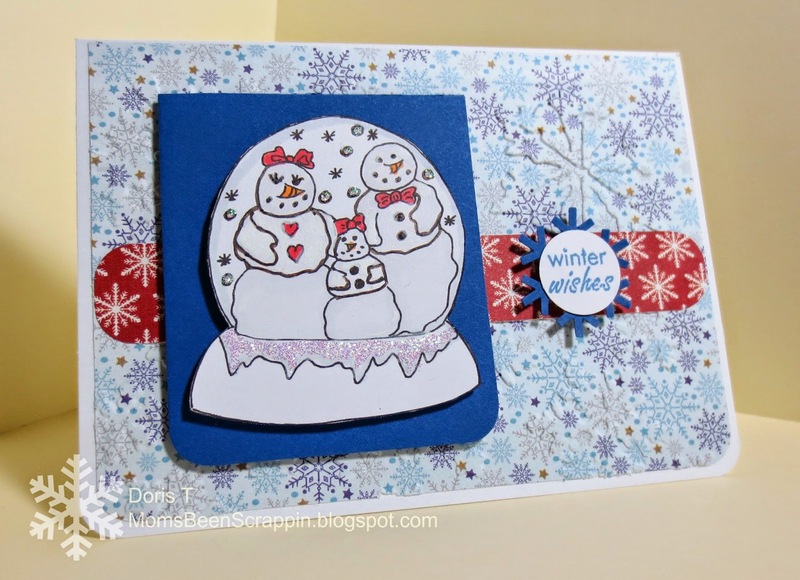 Do You Want to Build a Snowman challenge! 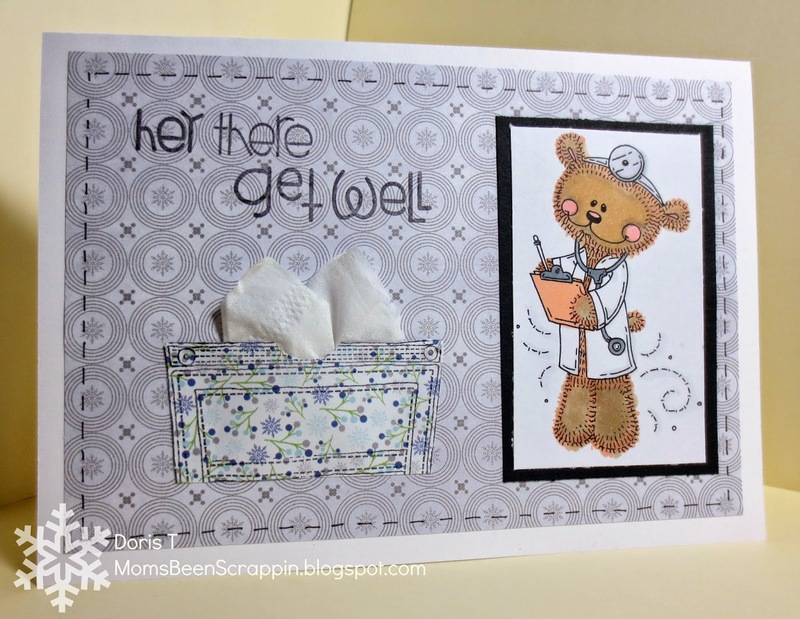 $10 from Stitchy Bear Stamps . 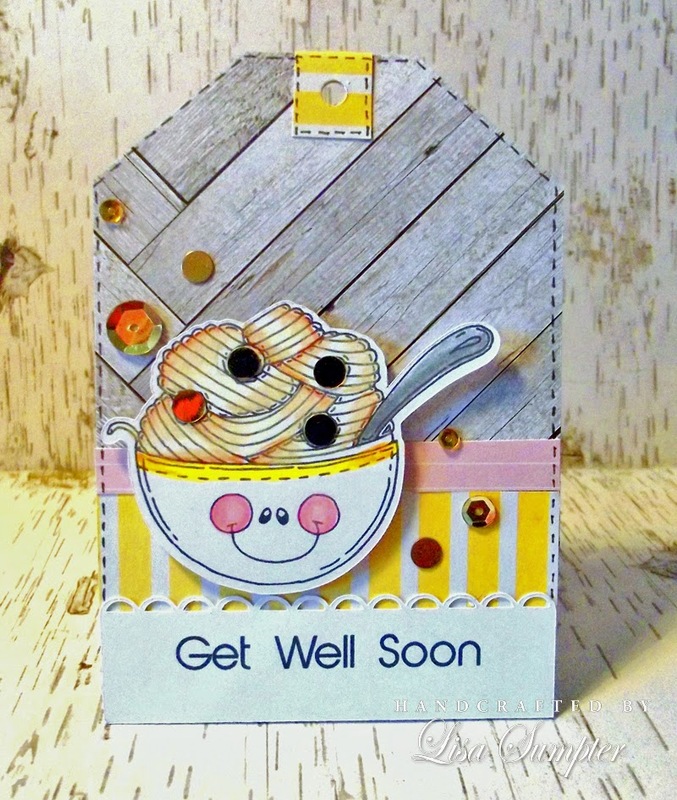 projects to cheer up someone who may not be feeling well. Hello from Central Oregon! My name is Neva and I live in Bend with my husband and two active boys plus the assorted animals that share our home and property. 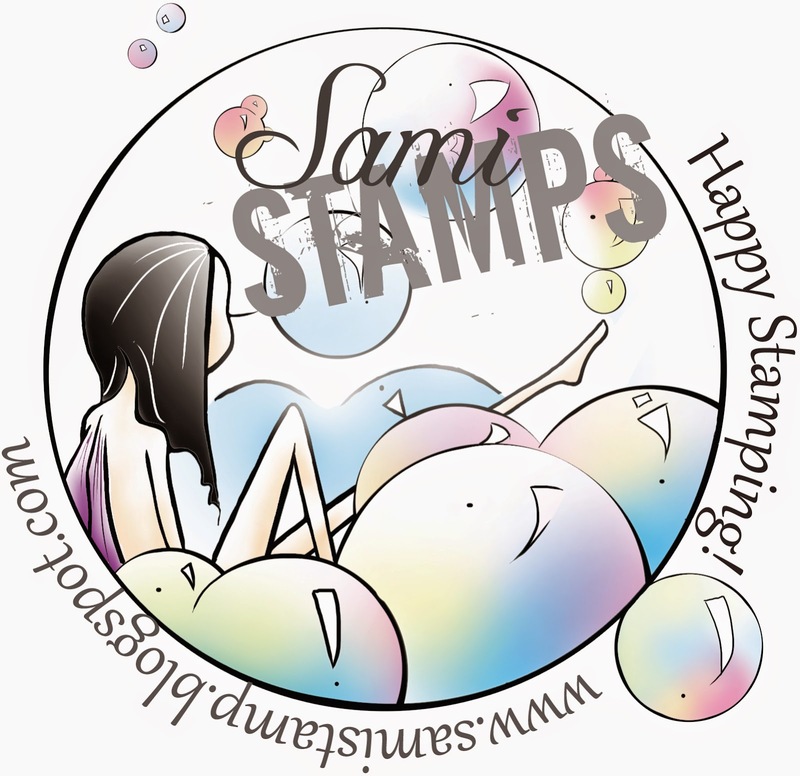 I’ve been stamping and making cards for about 20 years, and scrapbooking for 17 years. 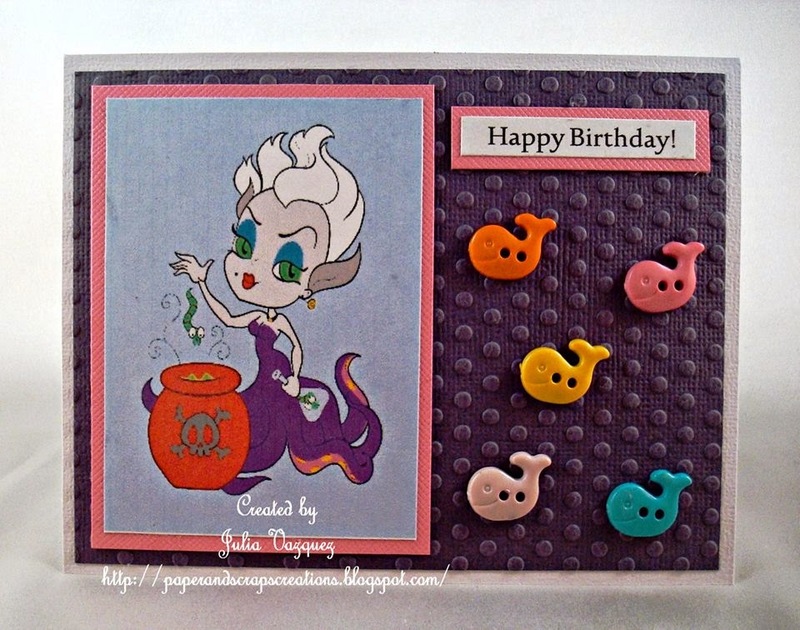 Crafting is my time to have fun; come check out my blog atsnippetscrafter.blogspot.com where I’ve been more active in sharing my love for paper crafting. I'm Ruth and I live in Lancashire in the UK. I've been a paper crafter for around 10 years which I manage in my limited spare time - I have a demanding job and I'm mum to two boys who have rather different sporting pursuits - go-karting and football! So when I'm not at work or crafting, I'm supporting my boys! 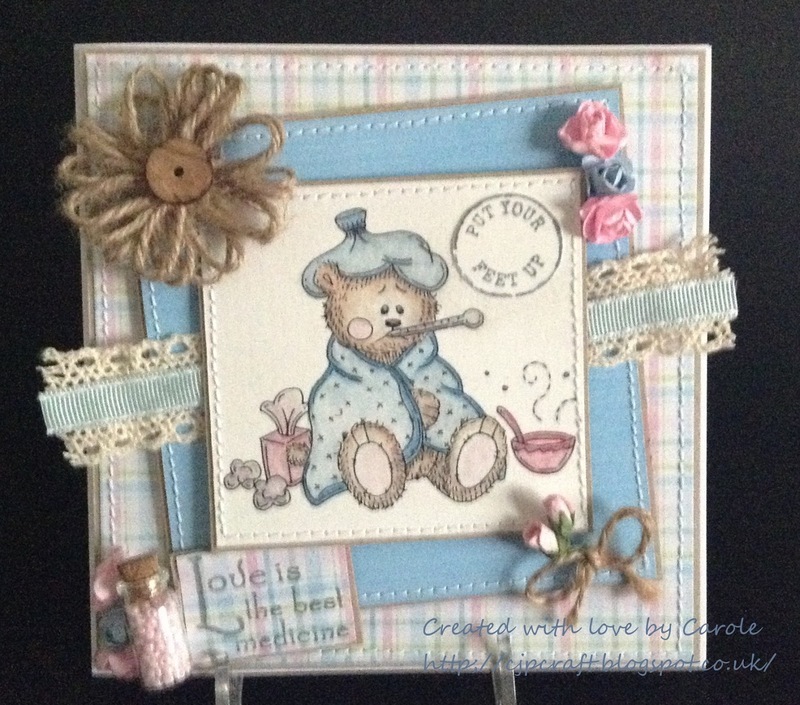 I'm a member of a number of Design Teams and I've had my creations showcased on tv and in UK cardmaking magazines which always gives me a buzz! 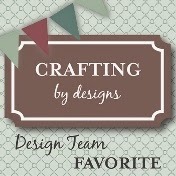 Thank you to Crafting by Designs for giving me this opportunity! My name is Elaine but better known by Ellapu in Blogland. I run two challenge blogs myself, Eclectic Ellapu and Altered Eclectics and my personal blog is Handcrafted by Ellapu. 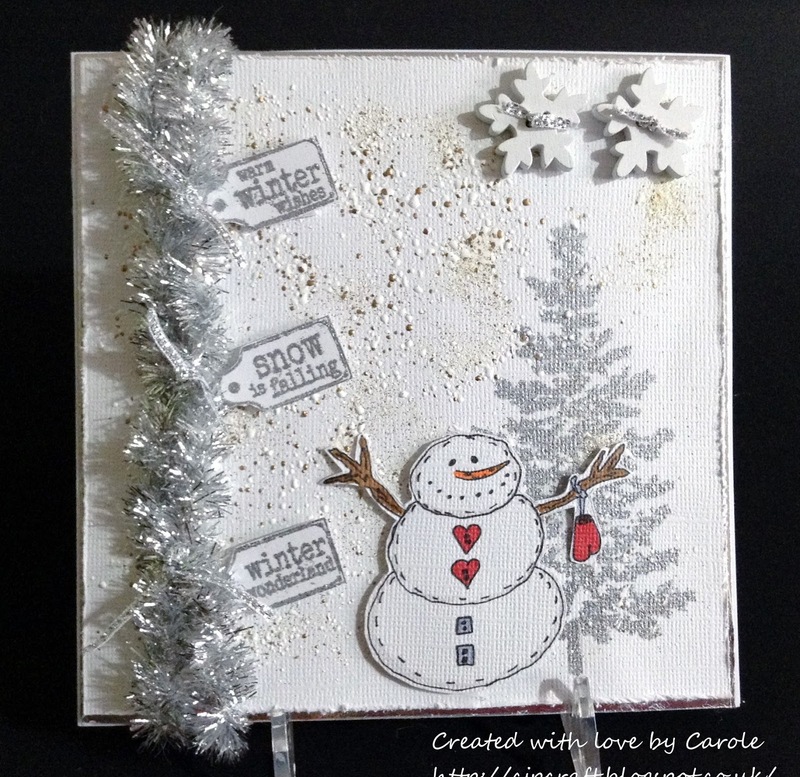 I am honored to have been invited to be a guest designer this week and here is my project. 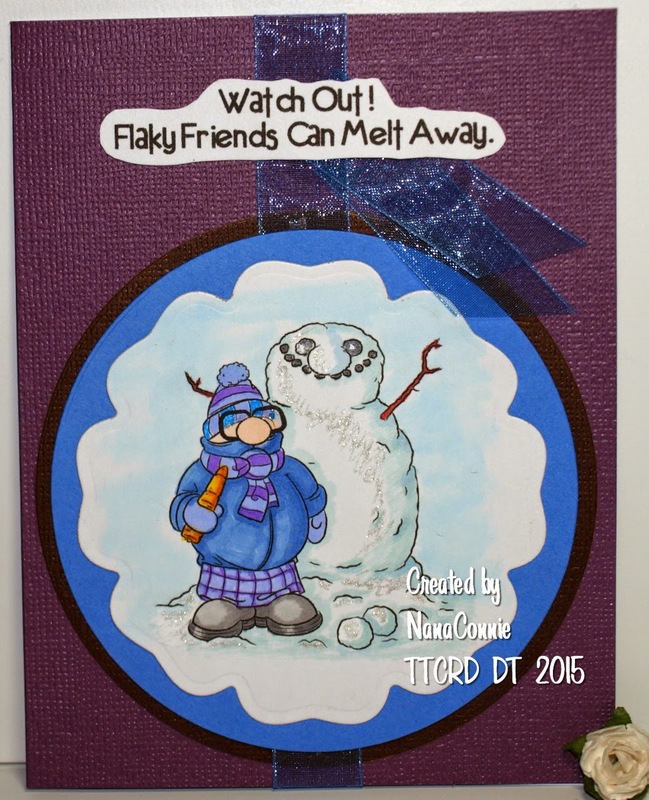 Hi, I'm Andrea of Wee Blue Swirls and I'm so excited to be GD for Crafting By Designs today. I'm originally from Scotland but am currently living in Australia, enjoying the beautiful weather. 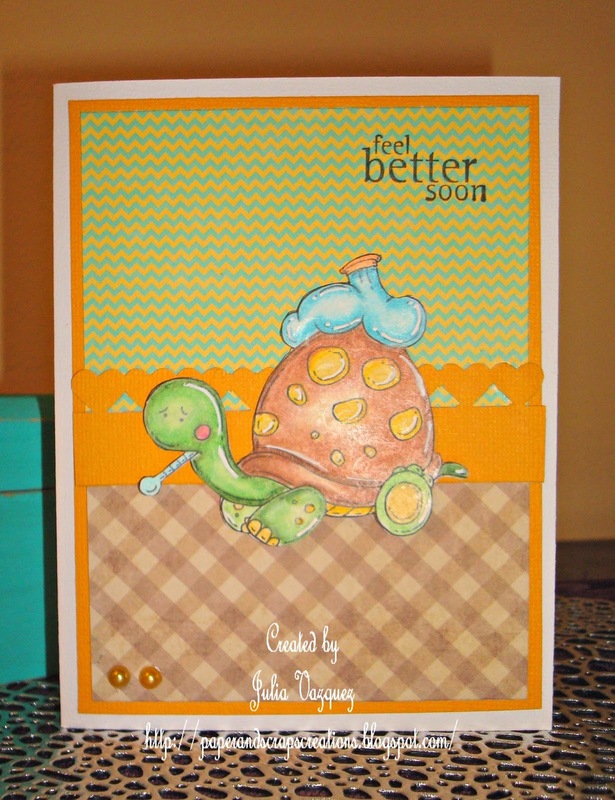 I rediscovered card-making just over a year ago after dabbling with it for a few months way back in 2006! Now I'm totally and utterly addicted! 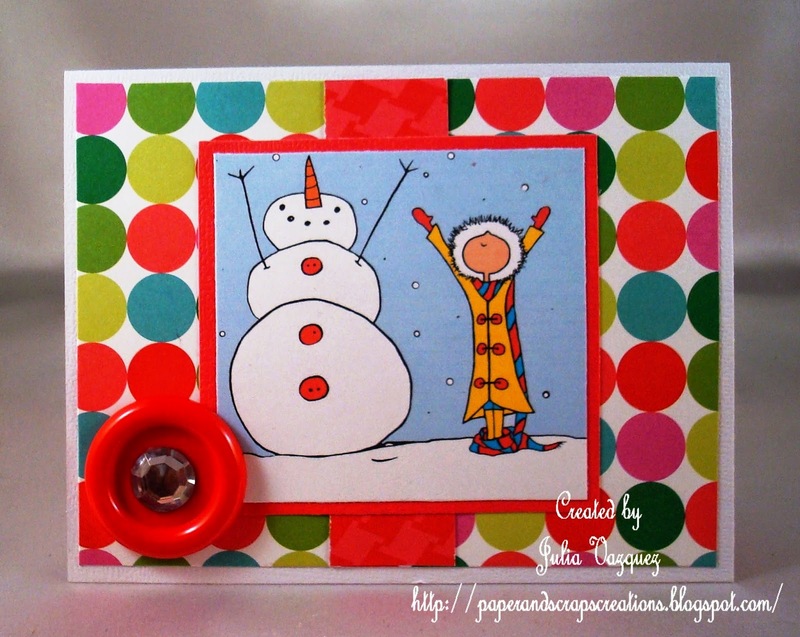 I have a weakness for cute images and love making Christmas cards. 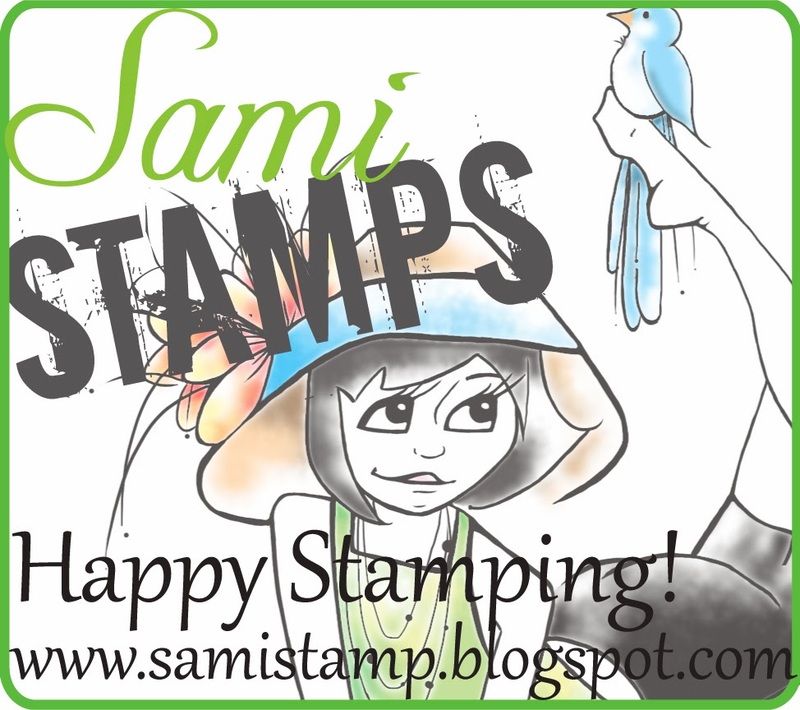 Please feel free to drop by my blog and say hi. 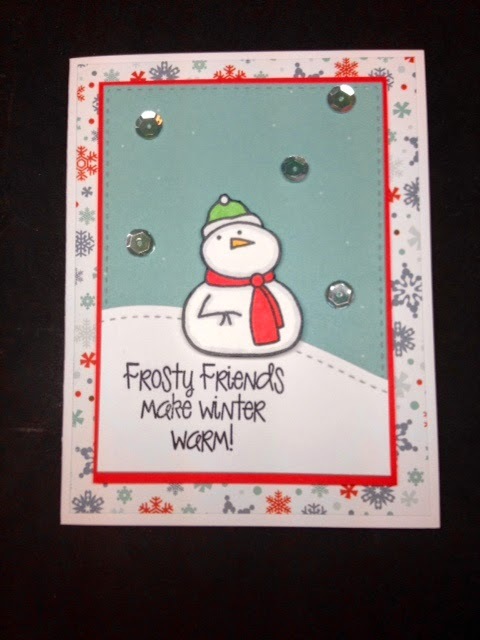 I would love to make some crafty friends. 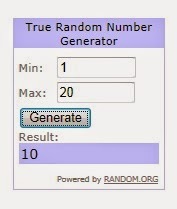 during the time this challenge is open. Well if you do, please join us for the week's challenge. 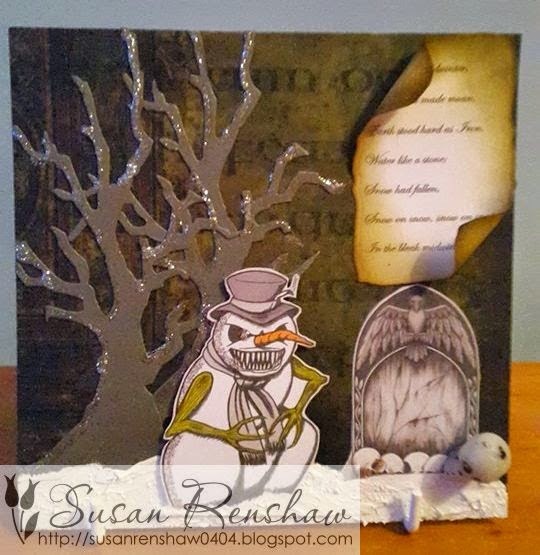 Please create a project that has Snowmen. 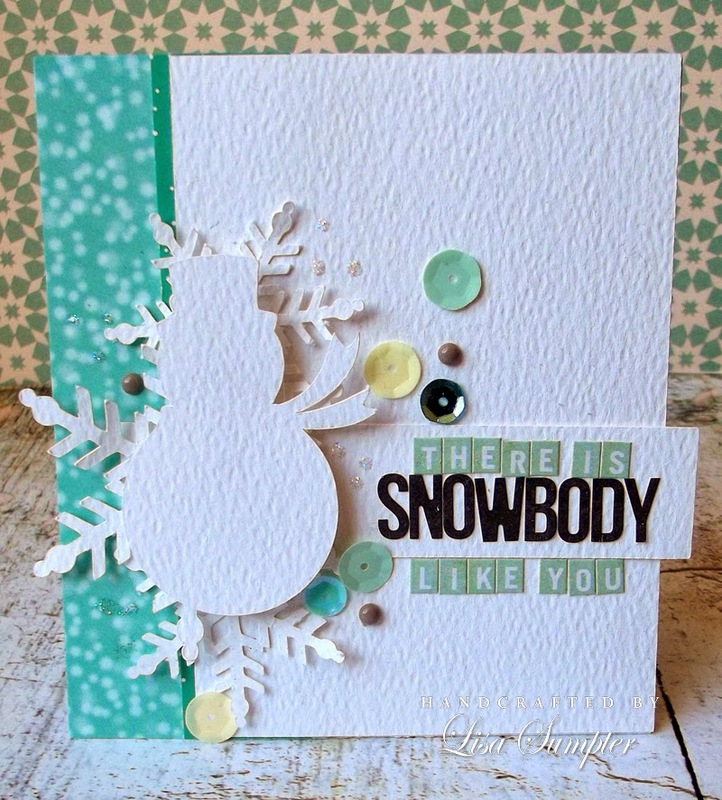 Snowmen melt my heart and I hope they melt your's too! We have 2 fantastic sponsors for the Challenge. 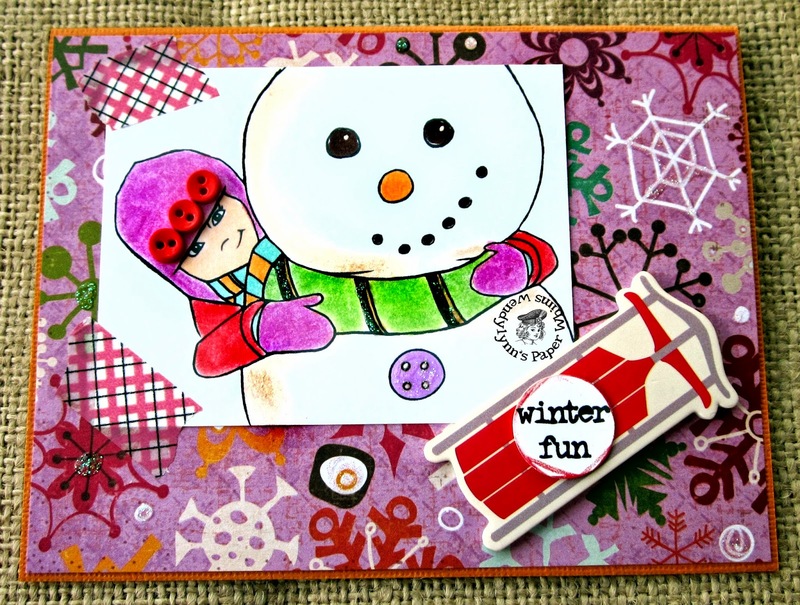 First up is Sami Stamps and second is Stitchy Bear each offering very generous prizes. 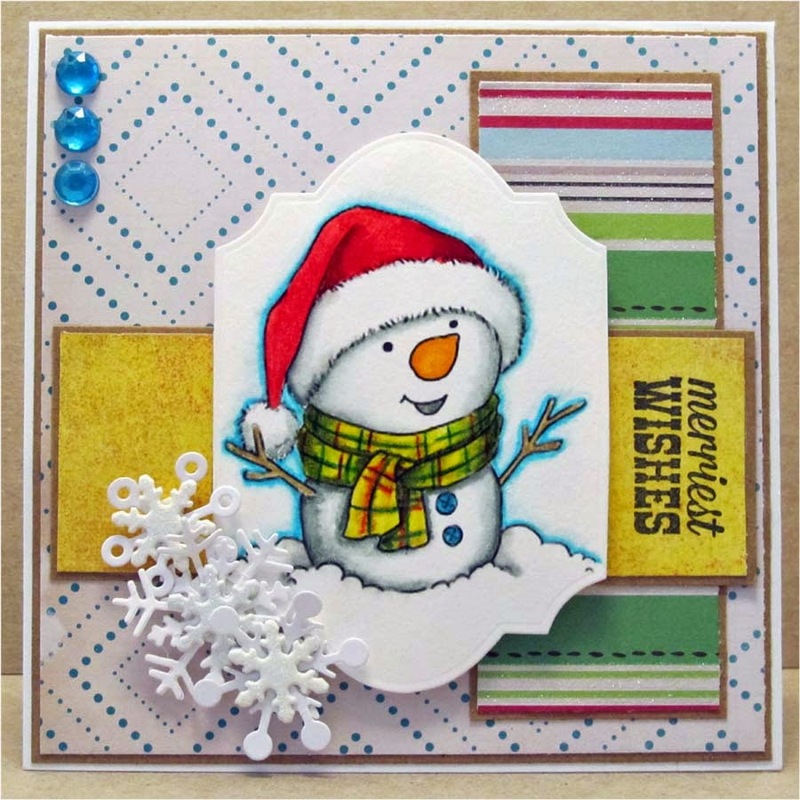 Our Design Team and our very talented Guest Designers have shared their projects for a little Snowman Inspiration. Hi, my name is Wendy and I live in Buffalo, New York. I share my house with my husband and two spoiled cats. I spend my days happily crafting in my craftroom. 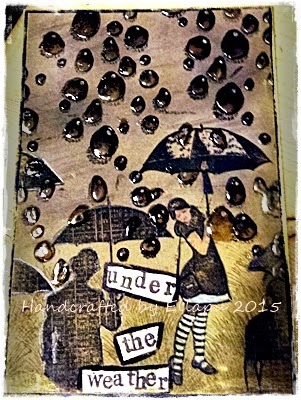 I love to play with stamps (digital and rubber) and collage. One of my favorite things is to create and post in challenges. 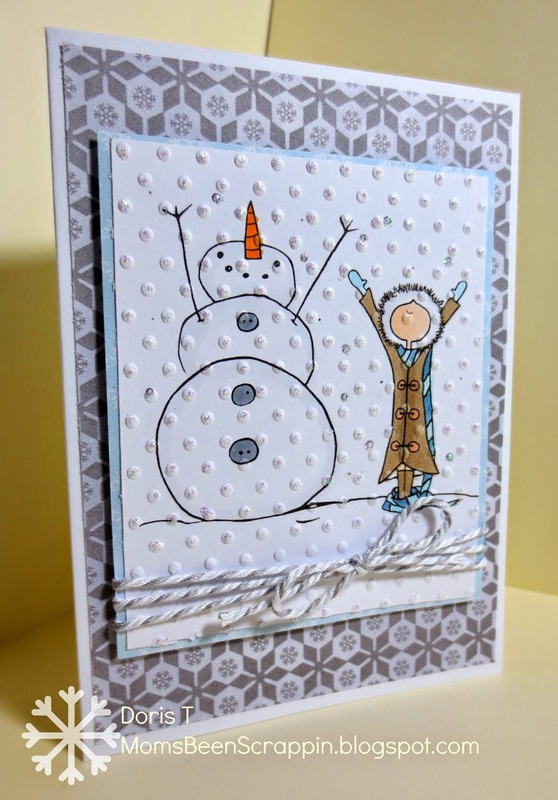 I hope you will be inspired to get creative and join the fun at Crafting by Designs. 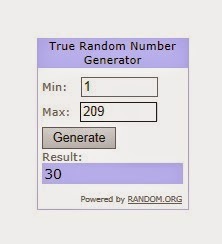 Please upload your project using the Mr. Linky below. The challenge remains open until January 20th. 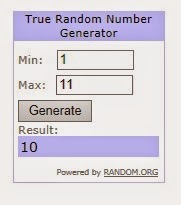 Remember to read the rules and follow them. The rules have changes as of January 1, 2015. "Effective January 1, 2015: You may submit up to a maximum of 3 different projects for each challenge, including the weekly challenges, the monthly Anything Goes challenges and any other special challenges unless otherwise specifically noted. 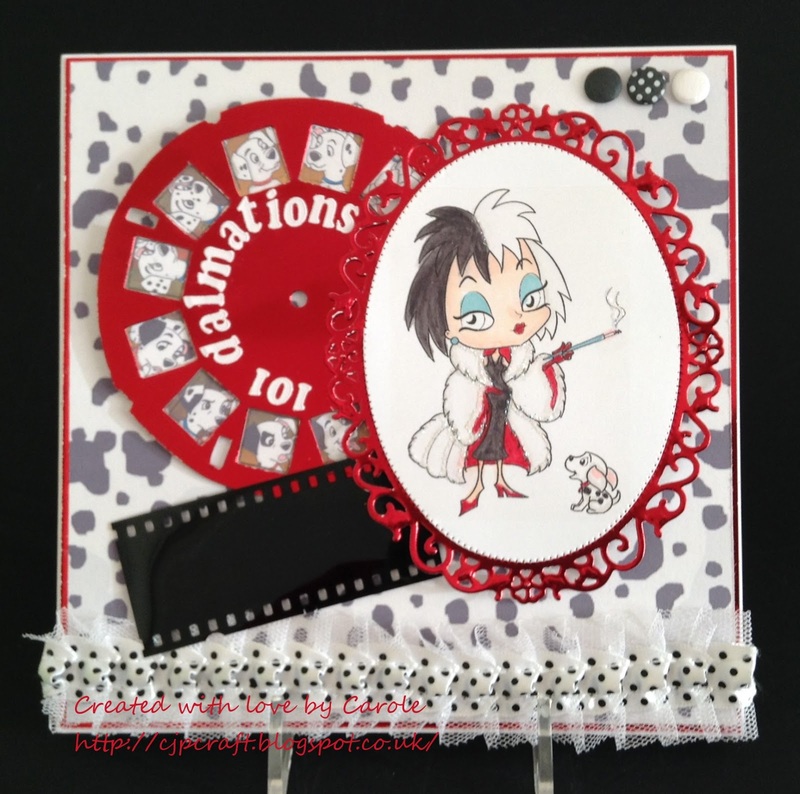 All projects submitted must be something that has been created by YOU, must meet the challenge theme and must have been posted on your blog within the time period of the Crafting by Designs challenge you are entering. If any of these requirements are not met or the number of projects entered exceeded, these projects WILL NOT be considered for any prize offered." 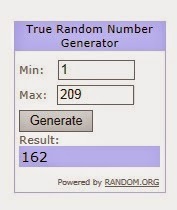 Please remember to read the Rules!